What sets our suites apart from the rest are that each suite is designed differently hence you have the choice of choosing what meets your fancy at its best. The concepts are modern with all the facilities sleeping area, living area with/without screen partition, mini-bar, powder room, and shower room-to best of comforts. 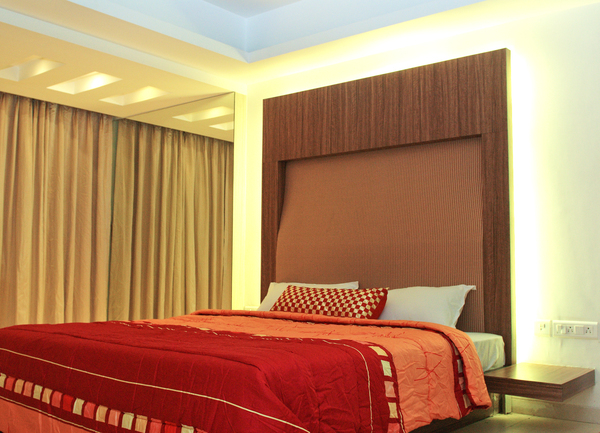 The ambience is soft, relaxing yet sophisticated and very luxurious.